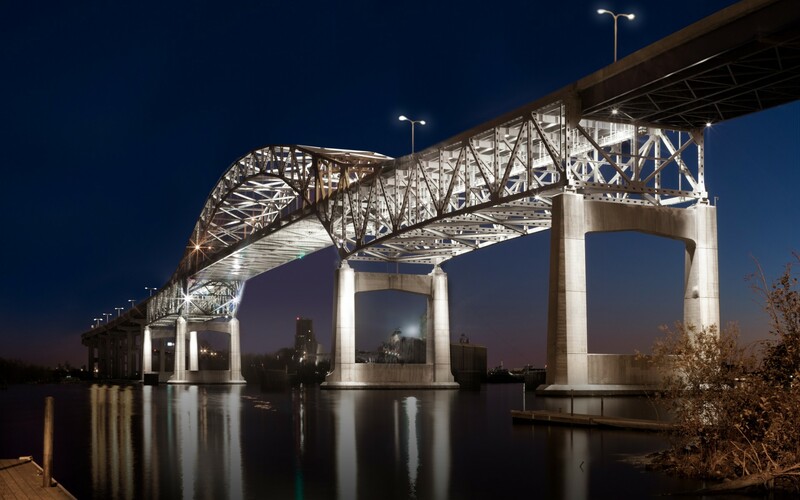 The Minnesota and Wisconsin Departments of Transportation used Lumentalk technology to modernize the lighting system on the Blatnik Bridge. 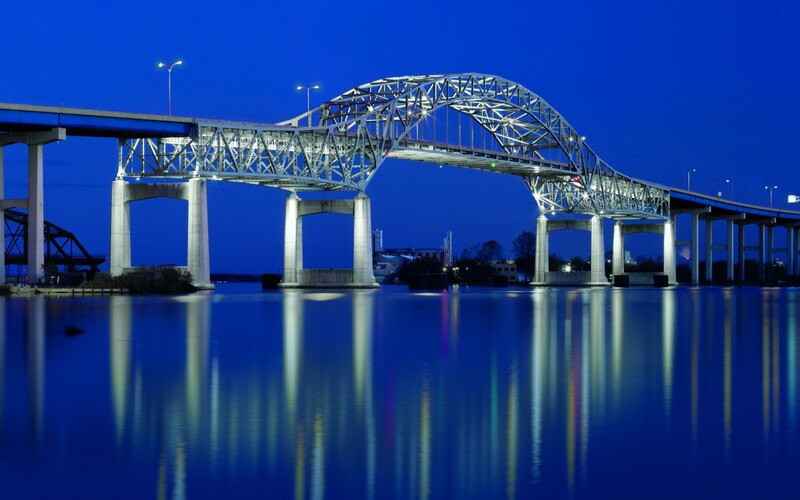 Lumentalk simplified the conversion to LED lighting and digital control, reducing the total amount of necessary conduit, cable and labor on the massive bridge. The original induction luminaires were replaced with Lumentalk-enabled Lumenbeam XLarge luminaires. The luminaires can be individually addressed and dimmed, and are programmed to change intensity throughout the evening and night. 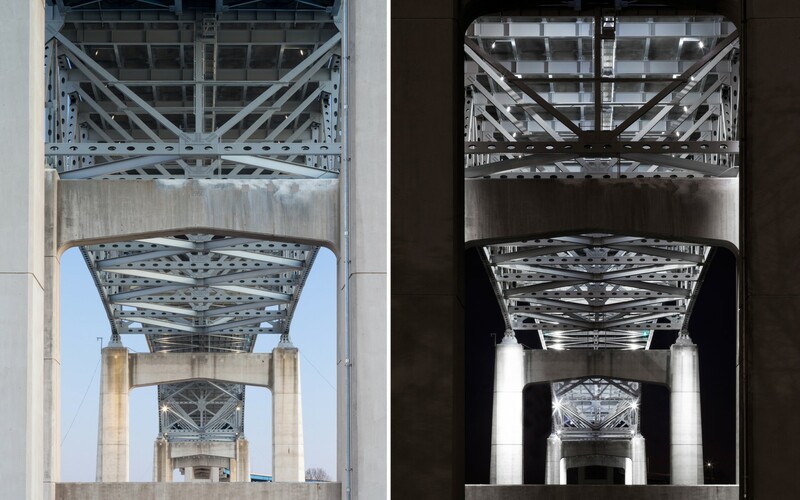 Short Elliott Hendrickson, Inc. (SEH) carefully determined the aiming angles of the luminaires to highlight the structural architecture of the bridge. The high-performance LED luminaires reduced the total amount of luminaires used on the bridge – from 216 to 90 – slashing energy consumption by 60%. 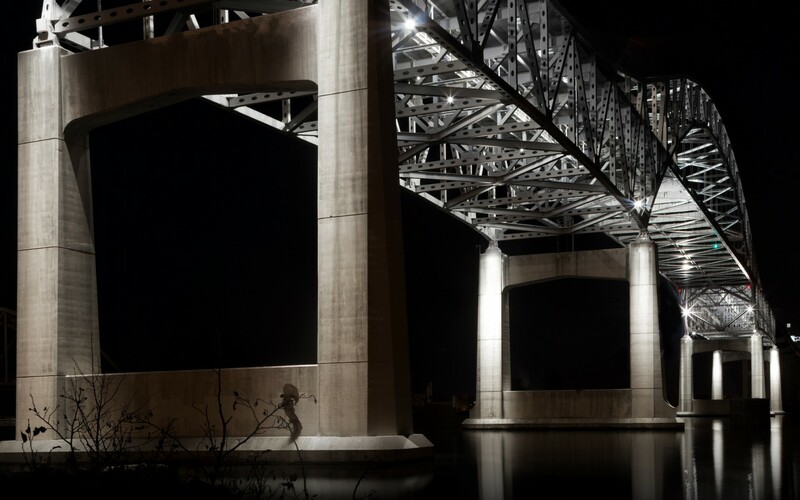 “People are glad to have this landmark relit," said Daniel Erickson, Project Engineer at MnDOT – Duluth Construction. 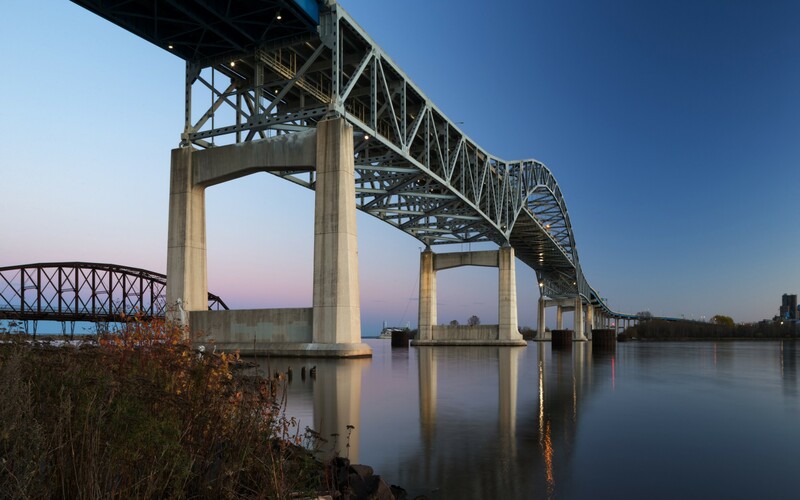 Lighting Design: Short Elliott Hendrickson, Inc.
Lumentalk technology was used to bring LED lighting to Blatnik Bridge, reducing the total amount of necessary conduit, cable and labor. The new lighting system reduced energy usage by 60%, increased flexibility and simplified maintenance. We wanted to go with LEDs, a newer technology that would help us achieve a longer lifespan, and reduce maintenance and energy use. For more than 50 years, the massive John A. Blatnik Bridge has allowed commuters from Wisconsin and Minnesota to cross the Saint Louis Bay. 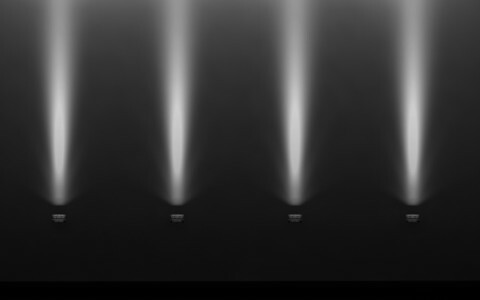 By 2012, however, the structure's original lighting system had started to cause a number of problems. A more modern, flexible system was needed. 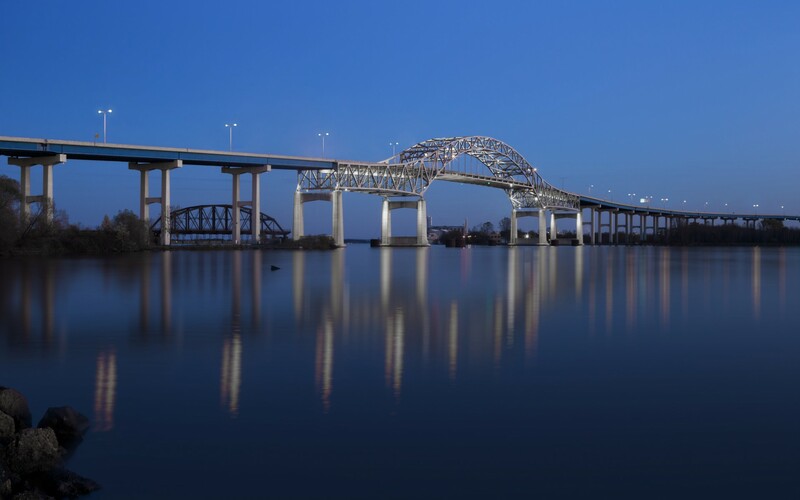 "Most of the lighting system was past its useful life and could not be salvaged and reinstalled," said Daniel Erickson, Project Engineer at MnDOT - Duluth Construction. "We wanted to go with LEDs, a newer technology that would help us achieve a longer lifespan, and reduce maintenance and energy use," he said. How, though, do you provide a cost-effective, modern lighting system, where each luminaire can be individually addressed and dimmed, on a bridge that is 7,975 feet (2,431 m) long, and close to 120 feet (37 m) high? The answer was to use Lumenpulse's Lumentalk technology. 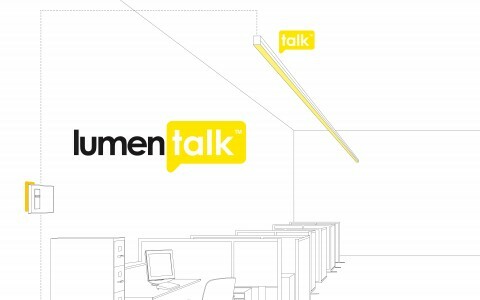 Lumentalk simplified the conversion to LED lighting and digital control, subsequently reducing the total amount of necessary conduit, cable and labor. 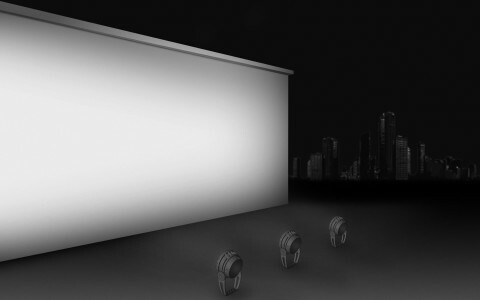 Lumentalk is a patented technology that enables digital control of LED lighting over existing AC power lines. The technology is protocol independent, which means it can carry either DMX, 0-10, Dali, Triac or ELV dimming signals. The induction luminaires of the original lighting system were replaced with Lumentalk-enabled Lumenbeam XLarge luminaires. The high-performance LED luminaires reduced the total amount of luminaires used on the bridge - from 216 to 90 - slashing energy consumption by 60%. The fully dimmable luminaires are programmed to change intensity throughout the nighttime hours, further maximizing energy savings. 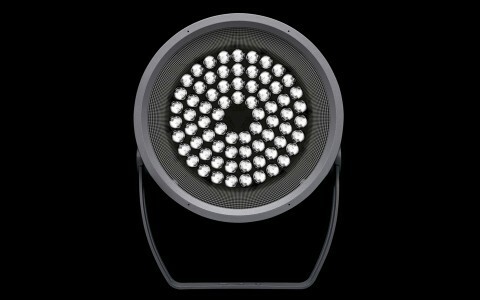 "The new system has allowed us to use cost-efficient LED luminaires, and a smaller distribution system. But it also reduces maintenance, as they are easily adjustable, and have been installed in locations that make them accessible," Erickson said, explaining that the luminaires were placed out of range of plow trucks and roadway salt spray. 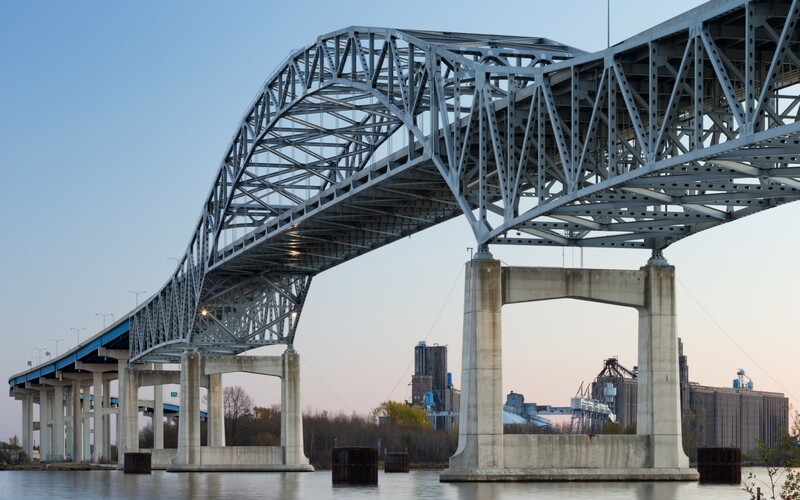 Once installed, engineering and architectural firm Short Elliott Hendrickson, Inc. (SEH) carefully determined the aiming angles of the luminaires to highlight the structural architecture of the bridge, emphasizing its rugged but often overlooked beauty. 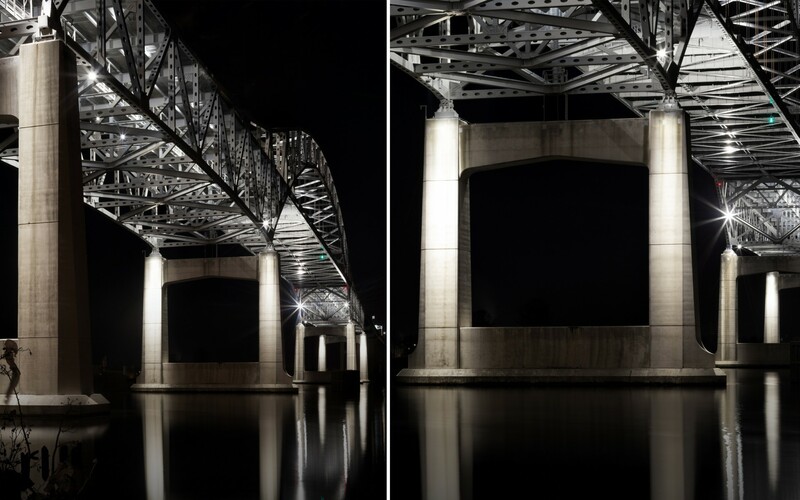 "Compared to the original system which only showed the outline of the bridge, the new lighting design really showcases the structural elements of the bridge at night," Erickson said, explaining the impact the new design has had. "People are glad to have this landmark relit…it looks great against the backdrop of Lake Superior and Saint Louis Bay."